Plus, the Solaray Service Package – free! This includes free technical support, full-service warranties, online monitoring set-up, and a dedicated support line to help with any support questions. Very few solar installers offer this level of support, and it is one of the main reasons why Solaray is ranked as one of the top solar installers in the country. I am pleased to be able to say that the system has worked flawlessly since commissioning and has exceeded my expectations. Our last monthly bill was $10.53 – the same bill in previous years was $198.79 and $163.67. 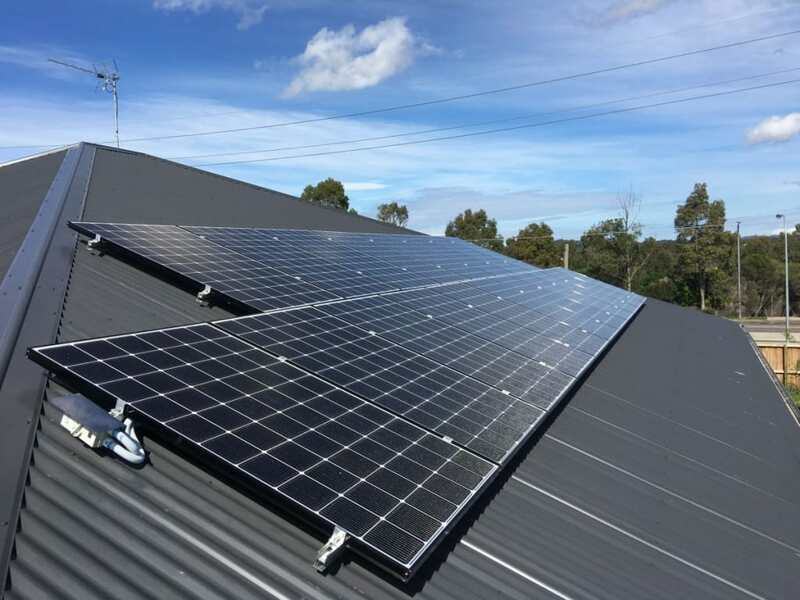 We offer a 100% guarantee on our installations, plus our systems come with a comprehensive 25-year power output warranty on the panels, full replacement warranties on the inverter and a 10-year warranty on the mounting kit. With back to base monitoring on all of our microinverter systems, you are in safe hands 7 days a week. Solaray’s technical team monitor output, performance and system status in real time to minimise downtime and maximise performance.